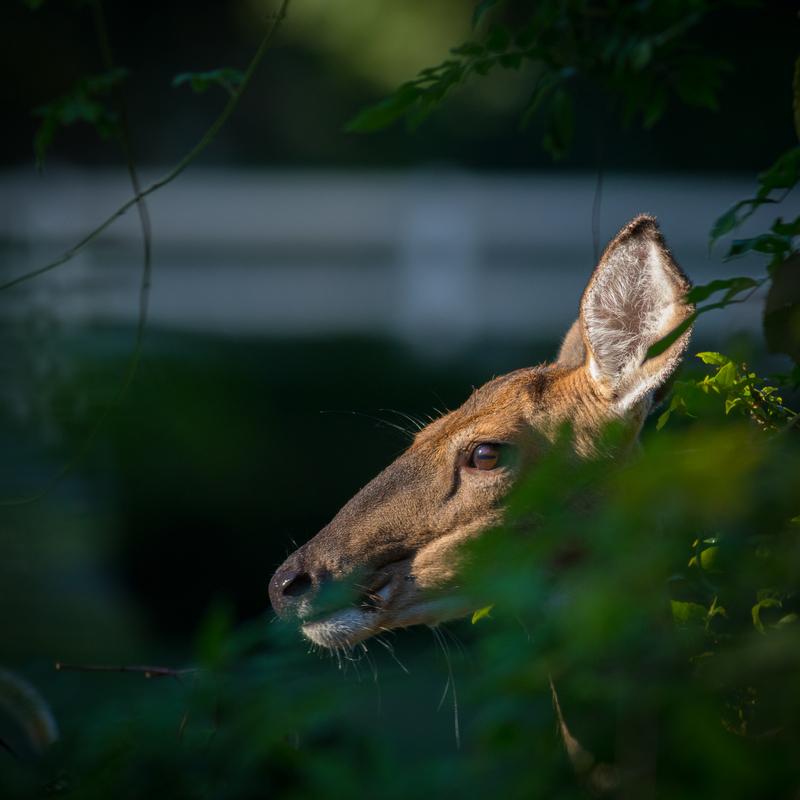 Today was my first adventure out from my yard with the camera. I spend Friday night searching possible places, I had originally wanted to go to the south shore /ocean but the weather was saying clouds so I stuck close to home. Edward and Dororthy Kempf Preserve at Wading Rivier is where I finally ended up, a short 5 min drive from the house. Very peaceful place indeed. I didn’t capture many photos as the canopy is quite full and not good light for shooting, but saw and heard quite a selection of wildlife. The usual songbirds, some wild turkeys, deer, chipmunks, a few heron’s and if I am not mistaken I also heard a kingfisher. Here are the only two photos worth posting from this morning’s walk. An immature Cooper’s hawk that was carrying on like a spoiled little boy 🙂 And there were plenty of deer along the trail, caught one before he saw me and took off. 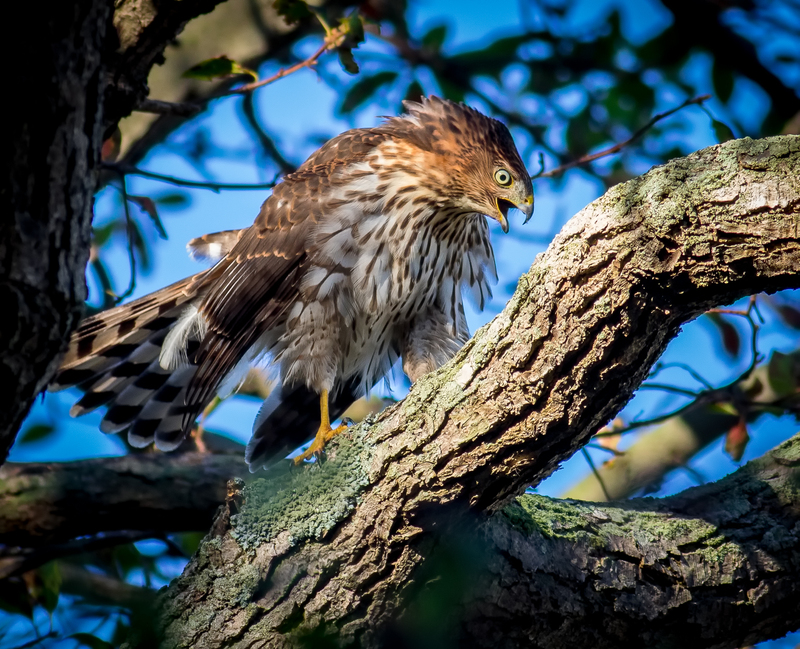 This entry was tagged Birds, Coopers Hawk, Judy Lindo Photography, Kempf Preserve, Long Island, nature, NY, outdoors, photography, Preserve, Wading River, White tailed deer. Bookmark the permalink.